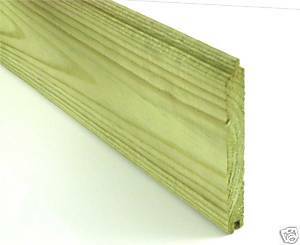 A tongue and groove board ideal for sheds, gates and many other products. 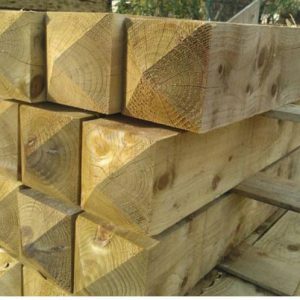 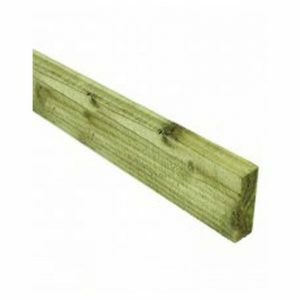 Can also be referred to as V jointed timber boards. 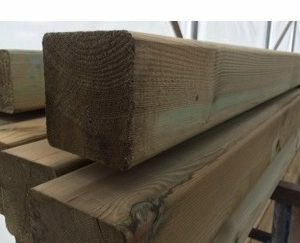 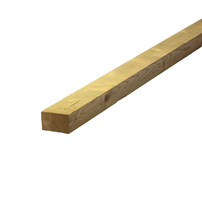 Tongue and Groove Board available in 4.2m length.